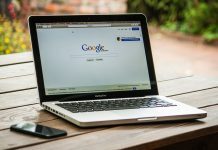 If you have been watching YouTube or TV a lot these days you might have noticed advertisements about the new Samsung Galaxy M10 and M20. Well if the looks of the device attracted you a lot then I have good news for you. 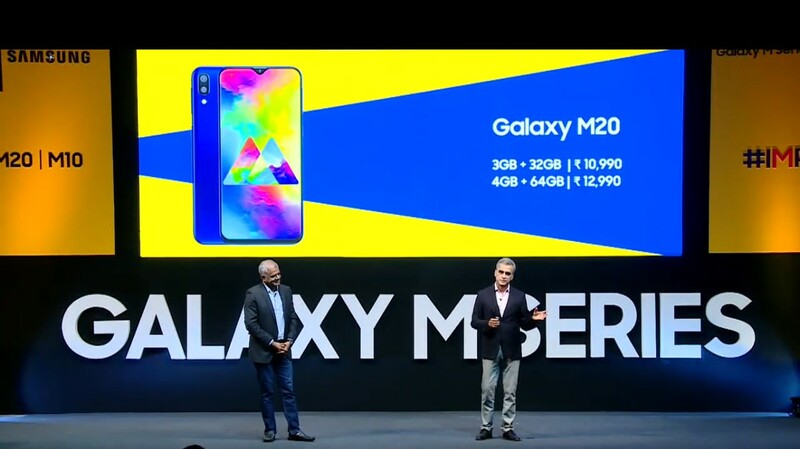 Yes, Samsung has officially launched Galaxy M10 and Galaxy M20 in India today(28th January 2019). Both the Galaxy M10 and M20 have “infinity-V display” as well as dual rear camera setups. These smartphones also come with face unlock features. One of the most disappointing points about these smartphones is that these don’t have the Samsung’s latest OneUI with Android Pie, but these have the older experience UI 9.5 powered by Android 8.1 Oreo. According to Samsung, it is an optimized version of Experience UI. Samsung Galaxy M10 features a 6.2-inch HD+ (720X1520 pixels) display with Infinity-V Display with 19:9 aspect ratio. This smartphone is powered by an Exynos 7870 SoC, paired with either 2GB or 3GB RAM. 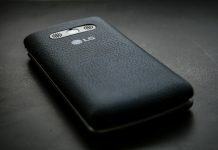 On the back, it has a 13-MP primary sensor along with an f/1.9 aperture and a 5-megapixel secondary ultra-wide sensor. For selfies, there is a 5-megapixel camera in the front. The Galaxy M10 comes with USB Type-C port along with the rare 3.5mm headphone jack. The 3,400mAh battery supports fast charging and the phone comes with 15W charger in the box. Samsung Galaxy M20 features 6.3-inch full-HD+ (1080X2340 pixels) infinity-V Display along with a 19.5:9 aspect ratio. This smartphone is powered by an Exynos 7904 SoC, paired with either 3GB or 4GB RAM. 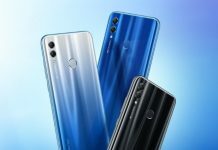 The dual rear camera setup is similar to that of Samsung Galaxy M10. The front camera is an 8-megapixel sensor. The Galaxy M20 has a jaw-dropping 5,000mAh battery that also supports fast charging. The price of Samsung Galaxy M10 starts from Rs. 7990 with 2GB RAM and 16GB storage variant. The 3 GB RAM and 32 GB storage variant costs Rs. 8990. The Galaxy M20, on the other hand, costs Rs. 10990 for 3GB RAM and 32 GB internal storage. The 4GB RAM and 64 GB internal storage version will cost RS. 12,990. Both of the Samsung M-series phones will go sale through Amazon.in and Samsung India e-Store from 5th February.